KenTex Cargo is now serving Baltimore, Maryland in sea and air shipping through Dallas & Houston terminals. Lately, we have seen huge surge of air shipments from Baltimore, Maryland than anywhere else in Maryland, thanks to our royal customers from this city. To get your air cargo to Dallas, DO NOT BUY from the stores, buy online and use Kentex Cargo address as the delivery address. Want to ship anything by land, sea or air from USA to Kenya & East Africa? KenTex Cargo is the fastest, cheapest, convenient and most preferred shipping company from USA to Kenya and East Africa. We ship all types of air and sea shipments from Baltimore and all the surrounding cities to Kenya, Uganda and Tanzania. Why Ship from Baltimore , Maryland Through KenTex Cargo. There are myriad of shipping companies out there, most of which die after a few months. Buyer beware of such rogue shipping companies. Most of such companies have failed to deliver cargo to Kenya, some have gone cold with customers money and cargo. KenTex cargo delivers every week with speed, convenience and prices no one else can beat and we have a physical presence in Nairobi. We have never lost one single item. Most pop-up rogue shipping companies end up losing cargo due to lack of solid credible presence and facilities, especially in Kenya. We ship by air every week and delivery door to door within Nairobi. We even deliver to Nakuru, Eldoret, Mombasa, Nyeri & Kisumu. We can even deliver to Uganda and Tanzania. 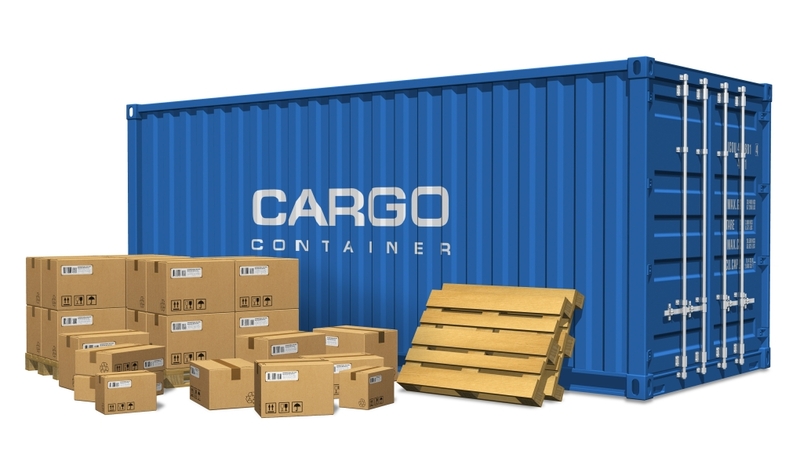 KenTex Cargo has special prices for missionary groups and churches in Baltimore to ship mission goods to Kenya. There is no way to come up with a list of the many things you can ship from Baltimore, Maryland to Kenya. The opportunities in Baltimore are endless. Ship mission and mission trip goods to Kenya using KenTex cargo. We’ll even help you with local delivery to your final destination. Ship your household goods from Baltimore, Maryland to Kenya. These could be clothes, shoes, and many more. These items would help family and friends in Kenya. You could also start buying stuff off of Craigslist and selling them in Kenya. Good money to be made. Small tools and equipment like hand held tools abundantly available in Baltimore, Maryland Craigslist. Office equipment: Items like laptops, desktops, office chairs, Ricoh printers, and copiers are hot selling in Kenya. Get onto Baltimore Craigslist and load up such items and test the market. You won’t regret it. Land shipping is more expensive than sea shipping. In fact, the cost of moving a construction equipment from Baltimore , Maryland to Houston Texas could be more than the cost of moving the same equipment from Houston to Mombasa. We have done the homework for you. GreyHound buses offers the cheapest and the fastest land shipping method in the USA. Most people don’t know this. Grey hound shipping is so cheap that I wonder why everyone is not using it. Alternatively, order everything you need to ship by air online and use our address as the shipping address. You will not regret it as most retailers have free delivery or very cheap delivery.